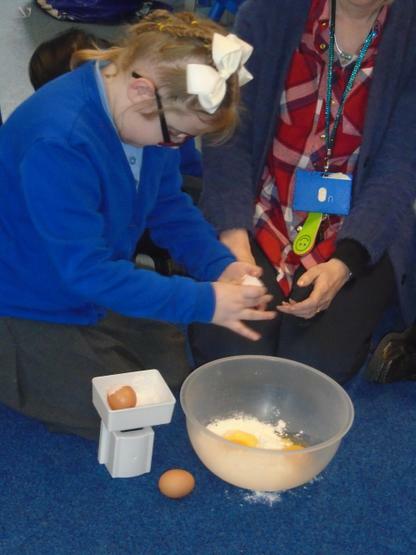 At Kingsthorne our aim is for the children to learn about the equipment that they will be using and how to use it safely. 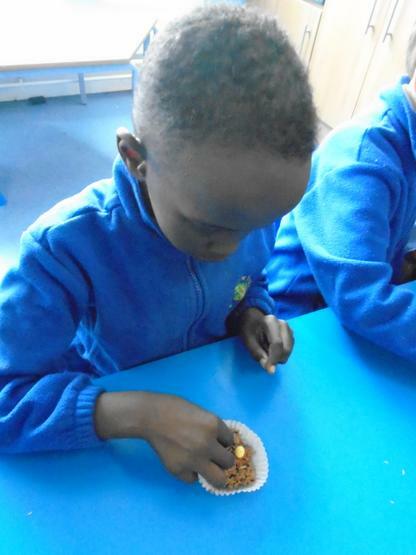 They will plan, design and make products and be able to evaluate their work to reflect what went well and how to improve on it further. 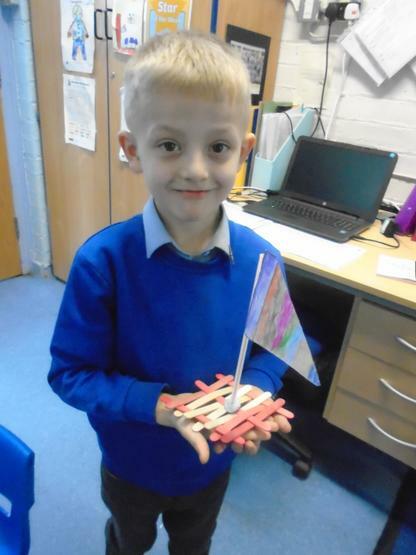 Have explored a variety of materials, tools and techniques. 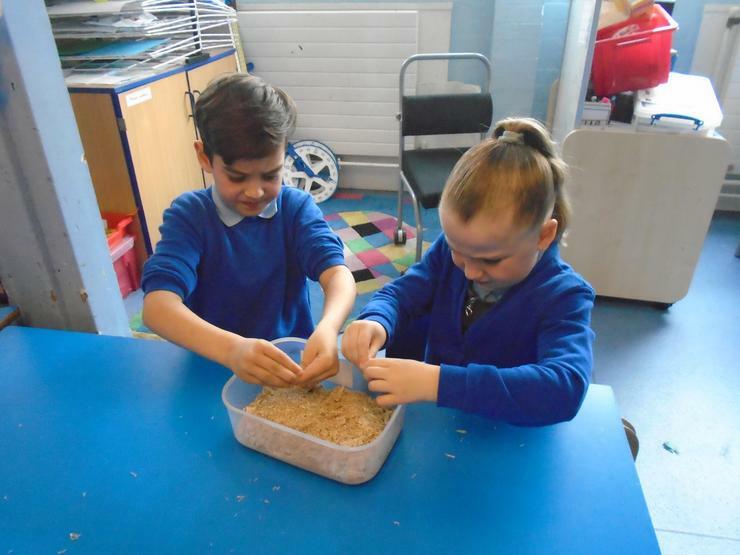 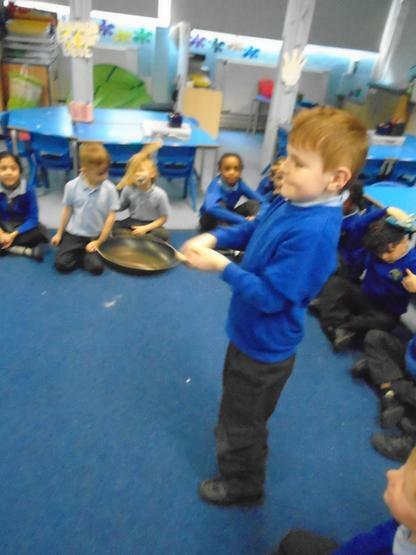 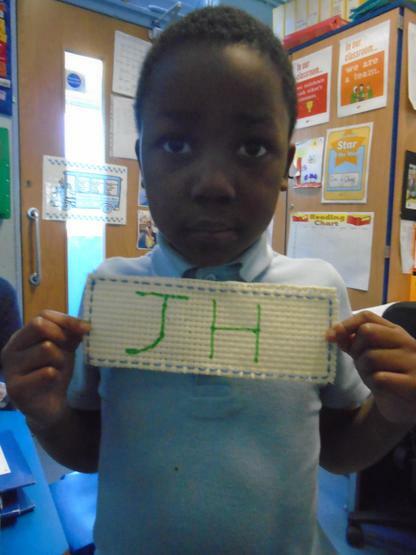 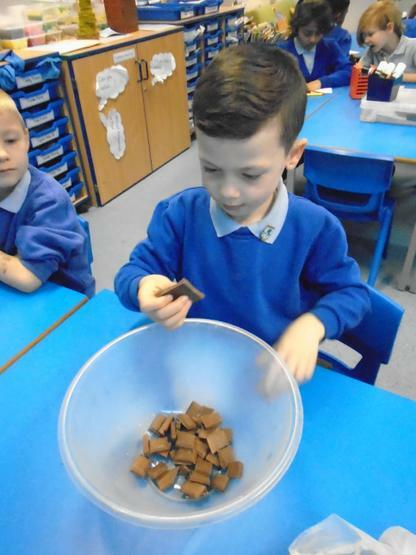 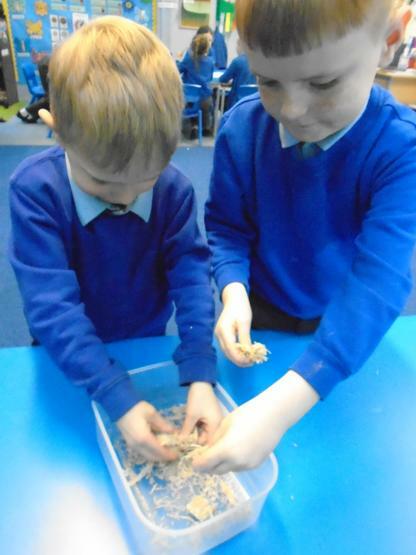 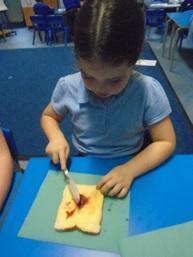 Use what they have learnt about media and materials in their own work. 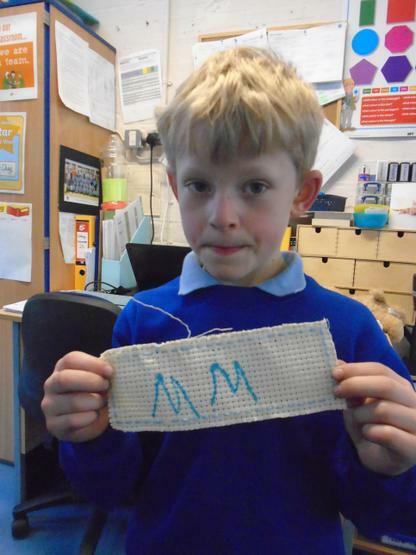 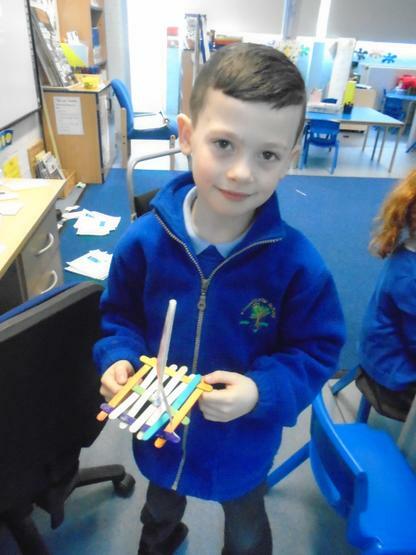 Children in Key Stage 1 plan, design and make objects linked to their topics. 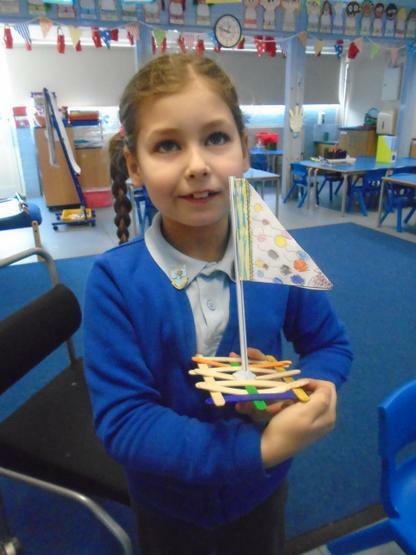 Children learn how to evaluate their ideas and reflect on the final product. 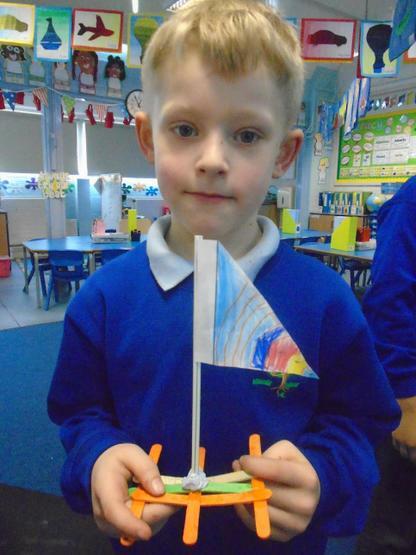 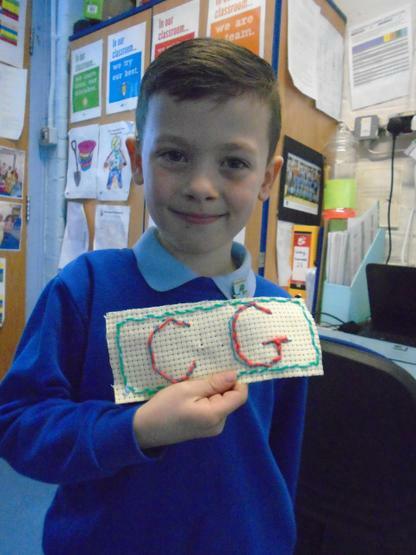 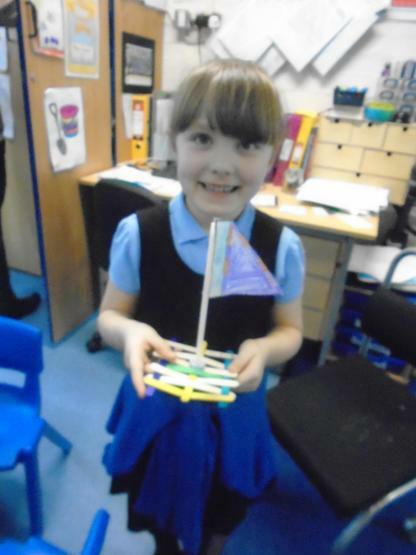 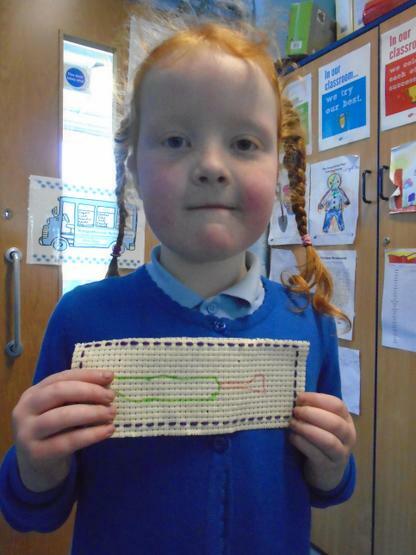 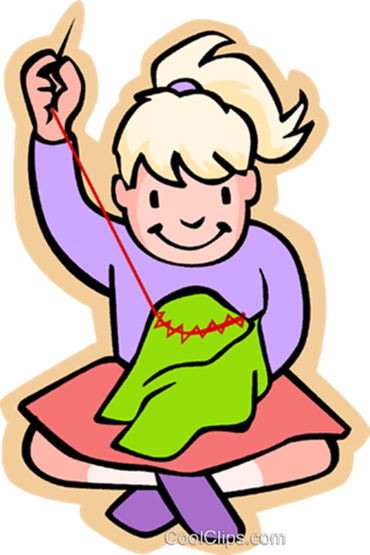 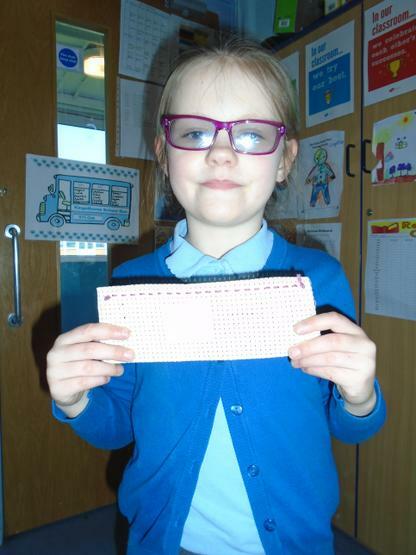 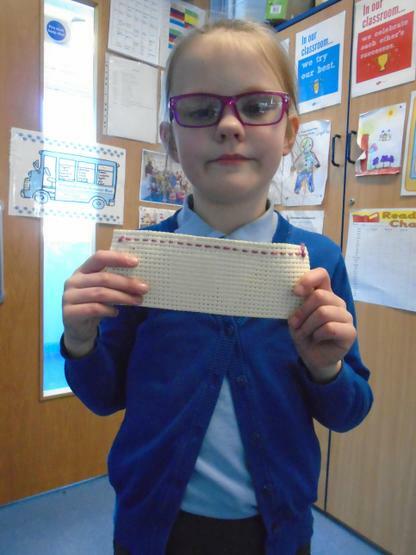 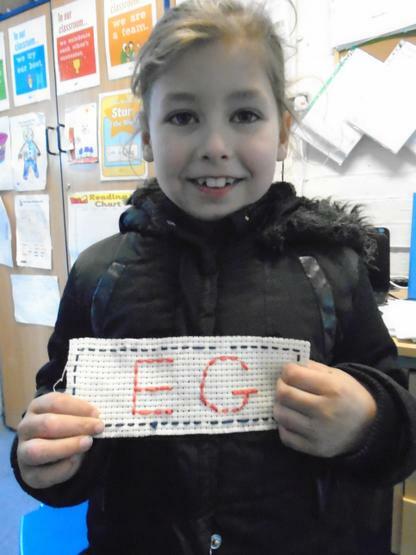 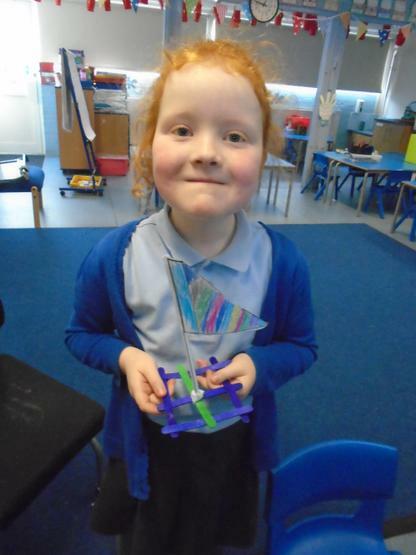 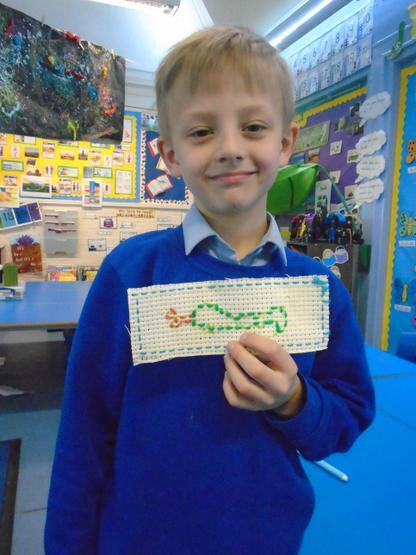 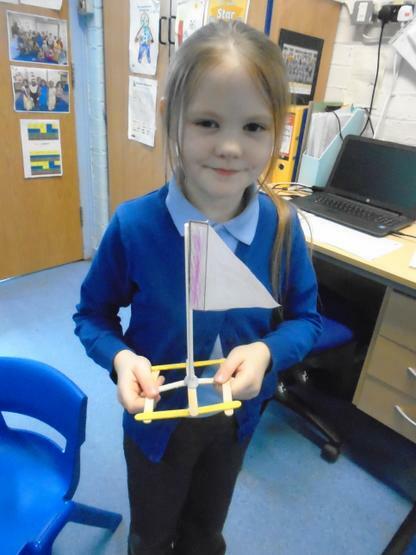 In Key Stage 2 children will research and develop a design to create a product. 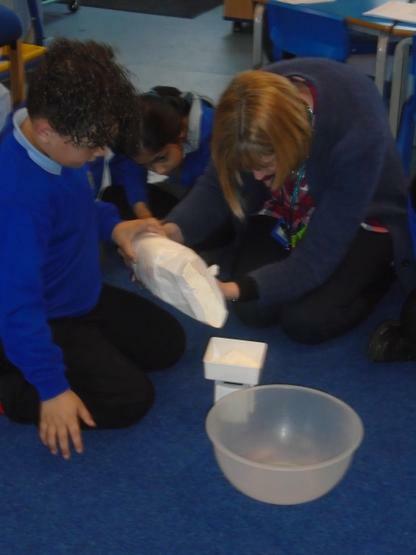 They experiment using a range of tools before choosing a technique and planning their work. 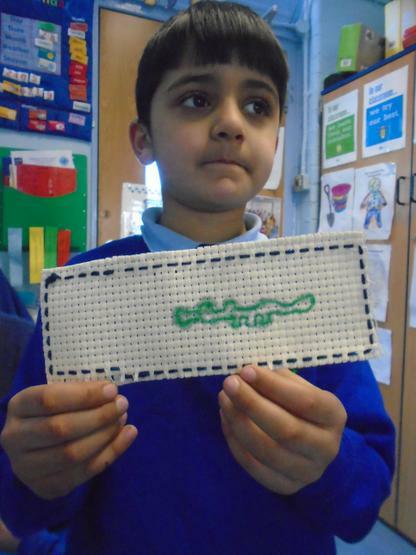 They evaluate and reflect on what they have made. 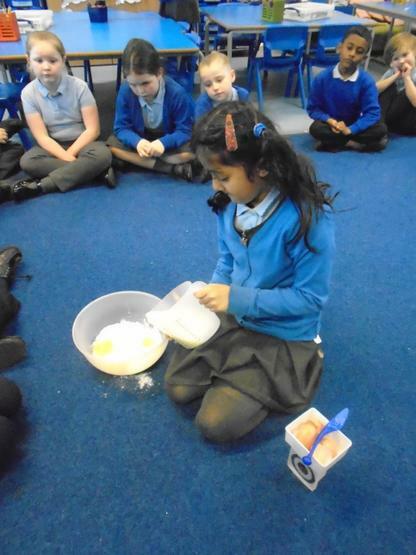 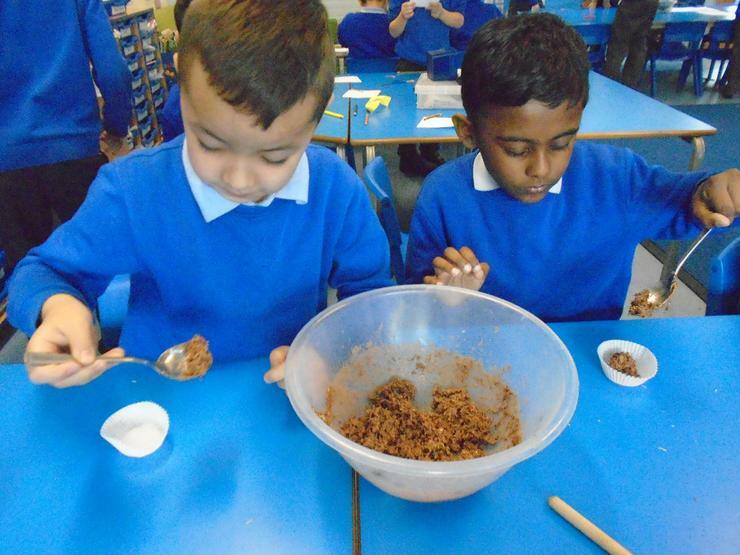 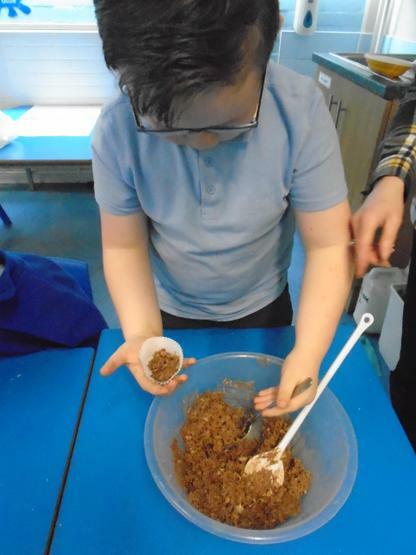 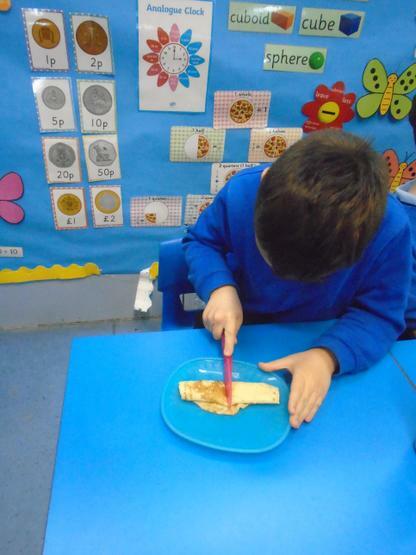 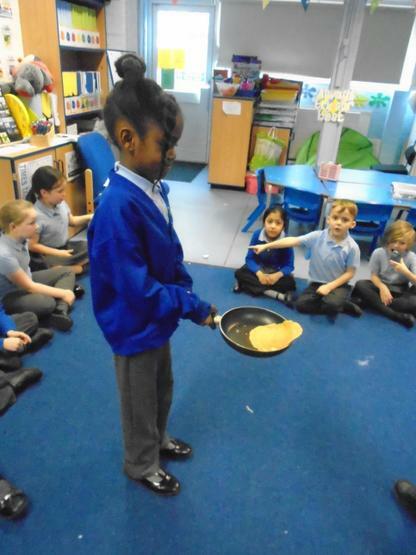 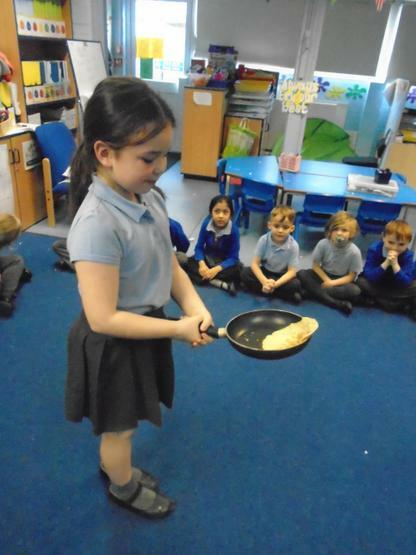 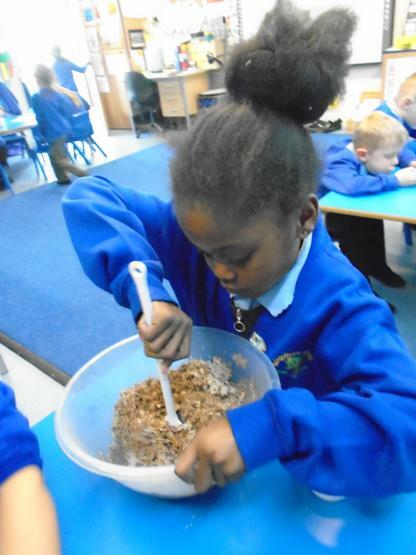 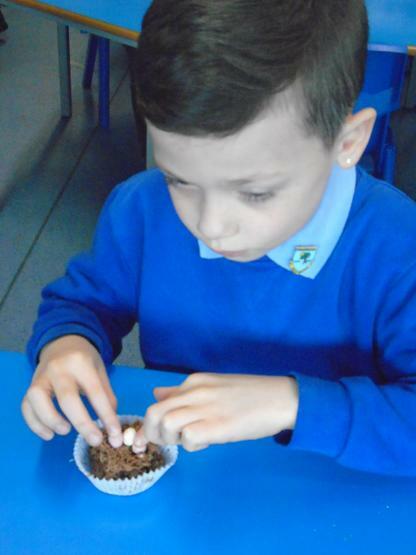 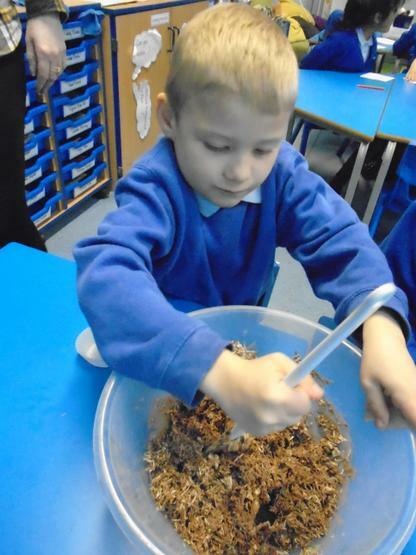 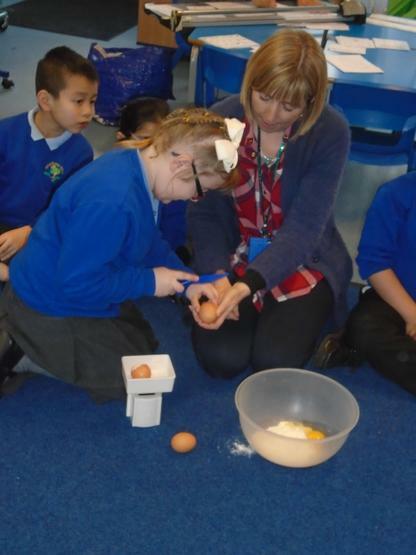 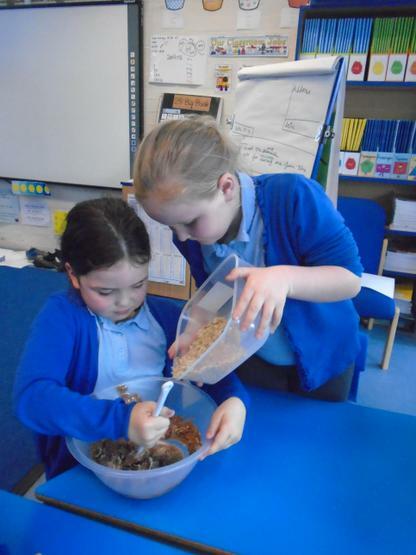 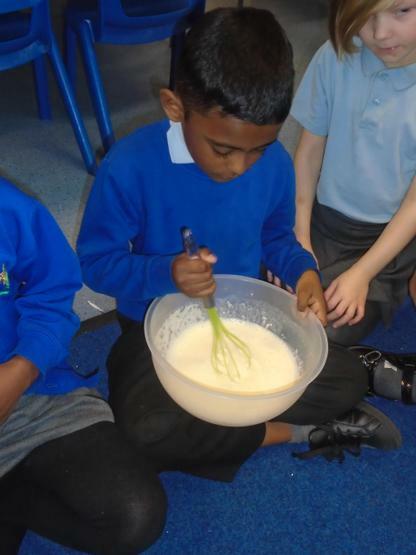 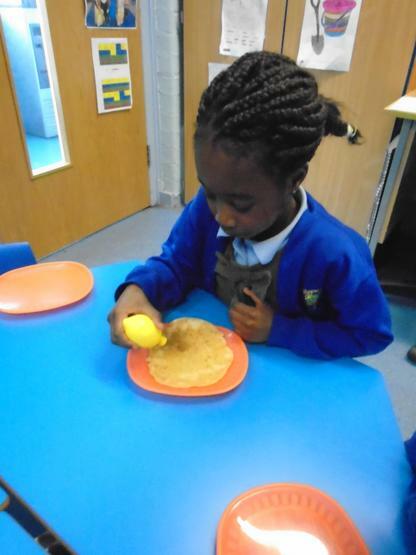 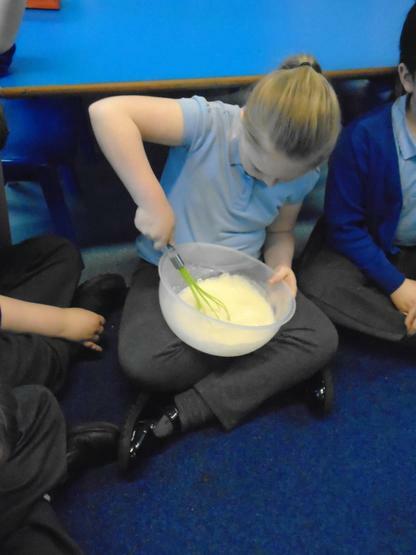 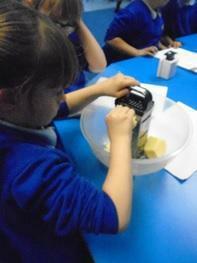 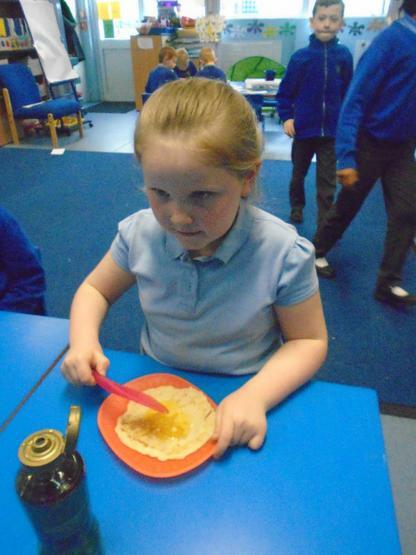 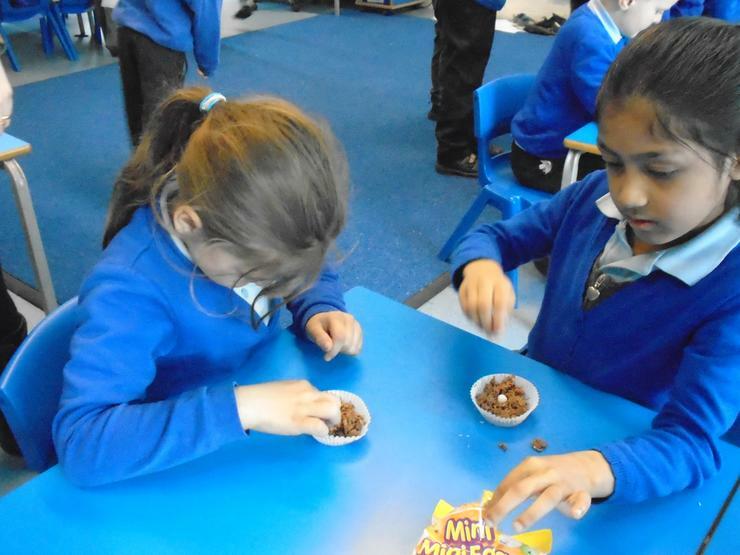 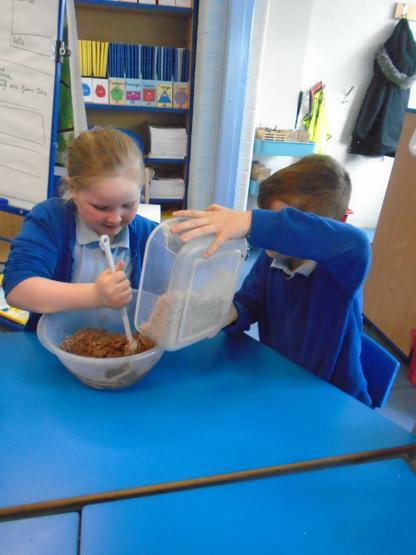 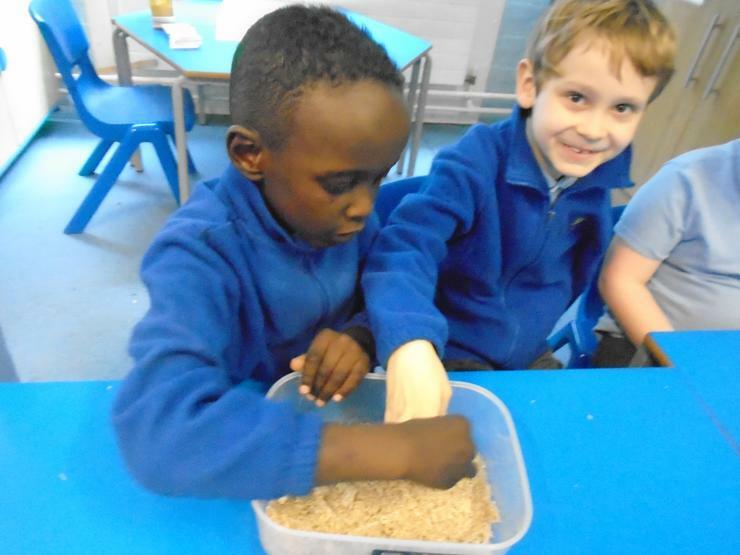 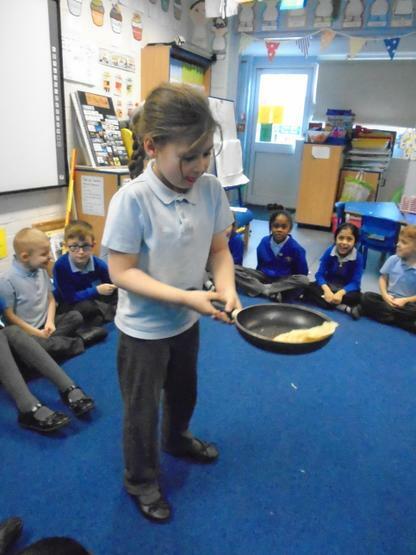 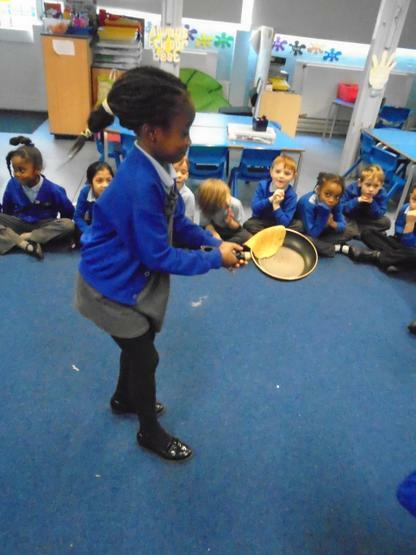 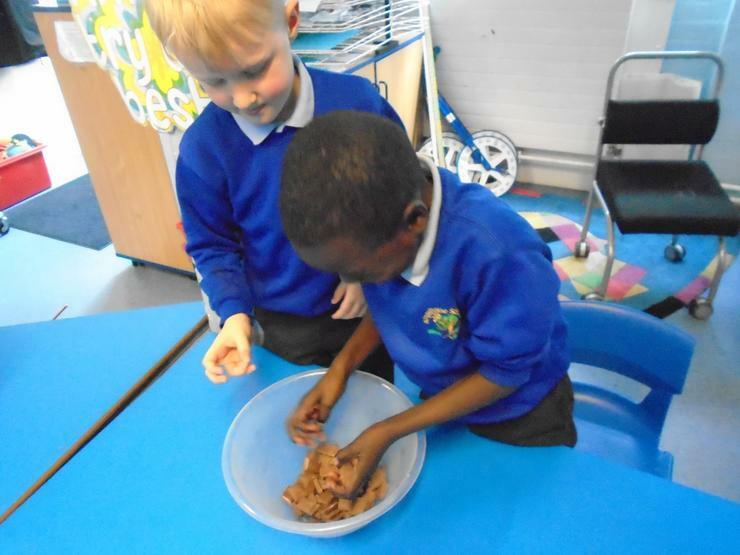 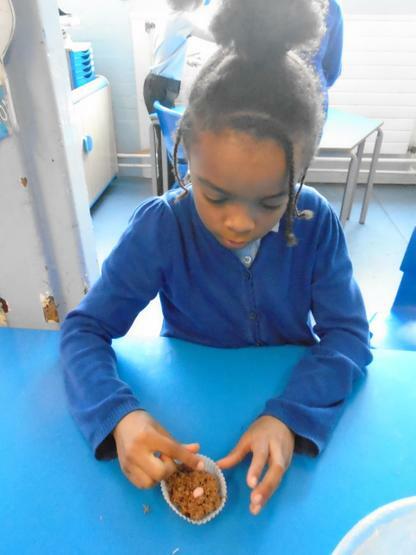 Children cook on a regular basis, learning about nutrition, safety and personal hygiene. 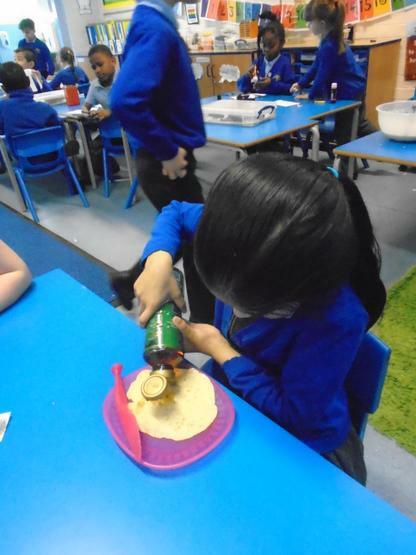 They learn and practice a range of skills and techniques such as slicing, grating, chopping and dicing, to name just a few. 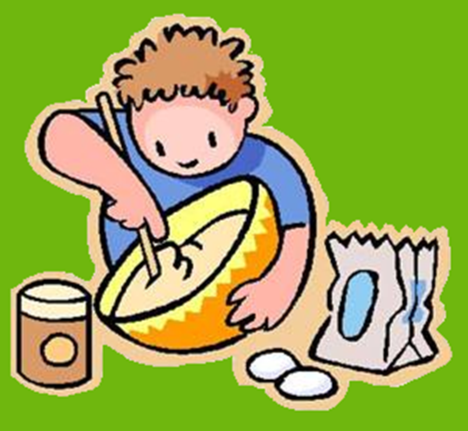 Recipes range from fruit smoothies and soups to homemade bread and meat/vegetarian pizza. 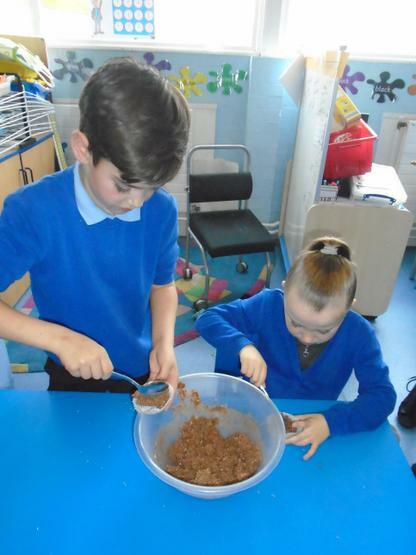 Children also have the opportunity to take recipes home to share with their families.